Lithuania should join the euro on 1 January 2015, recommends the European Parliament in a resolution voted on Wednesday. This vote is in line with a European Commission recommendation and political backing from EU heads of state or government at the June EU Council summit. Parliament's recommendation was passed by 545 votes to 116, with 34 abstentions. 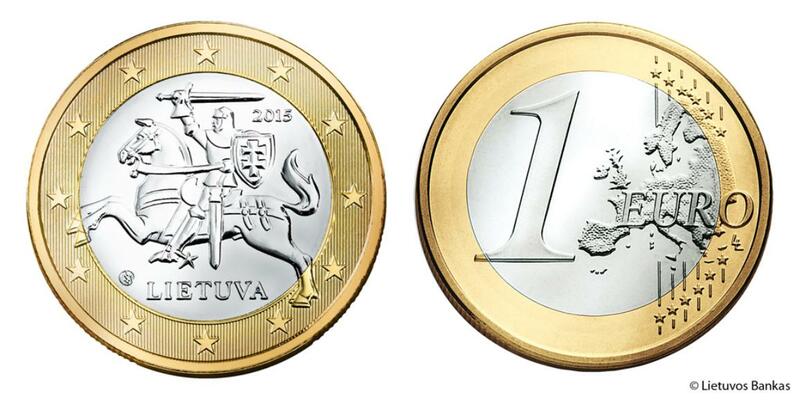 It "endorses the adoption of the euro by Lithuania on 1 January 2015."